Special thanks to all our 2018 sponsors! Thanks to Dr. Greg Cecere for sponsoring the Cabin Challenge. Greg is an elite runner and supporter of many local races and athletic endeavors. One of our three aid stations this year is brought to you by Momentum Physical Therapy. Greg will also be representing his practice at the Post Ride BBQ this year with PT assistance for any rider who needs a little professional stretching and assistance after grinding your way up the Blue Monster. Thanks to our good friend Dan "Sully" Sullivan for sponsoring Cabin Challenge. Dan is a multi-time NYC Marathon finisher and supporter of local athletic endeavors. J. Patrick & Associates serves IT firms looking to improve or expand their personnel with quality, experienced hires. That's where Sully brings the magic. ​P &G's, a New Paltz landmark, has been a meeting place for friends and families for over a century. Whether you are sitting down for Lunch, Dinner, Appetizers, or Drinks with friends, you’ll feel at home in this venerable New Paltz institution. Thanks to owner, SOS Survivor, endurance athlete and pillar of the community Mike Beck (and P&Gs) for sponsoring the 2017 Cabin Challenge. The CC is proud to have you as a sponsor. ​Since 1974, the Bicycle Rack has been a mainstay for New Paltz cyclists, and recently added an indoor cycling center. There, you can ride the CompuTrainer and see how you fair on the Blue Monster, SOS Course, Lake Placid...the list goes on. Whether you need a new bike, riding gear, accessories or just want to hang out with Hal, head down to the store to see what's going on. The Bicycle Rack is the official bike shop of the Cabin Challenge. ​The Cheese Plate at Water Street Market specializes in fine local and imported cheeses, artisan-crafted meats, specialty products and handmade sweets. They also also carry a wide array of picnic and dlnnerware gift items, for the connoisseur on the go and at home! 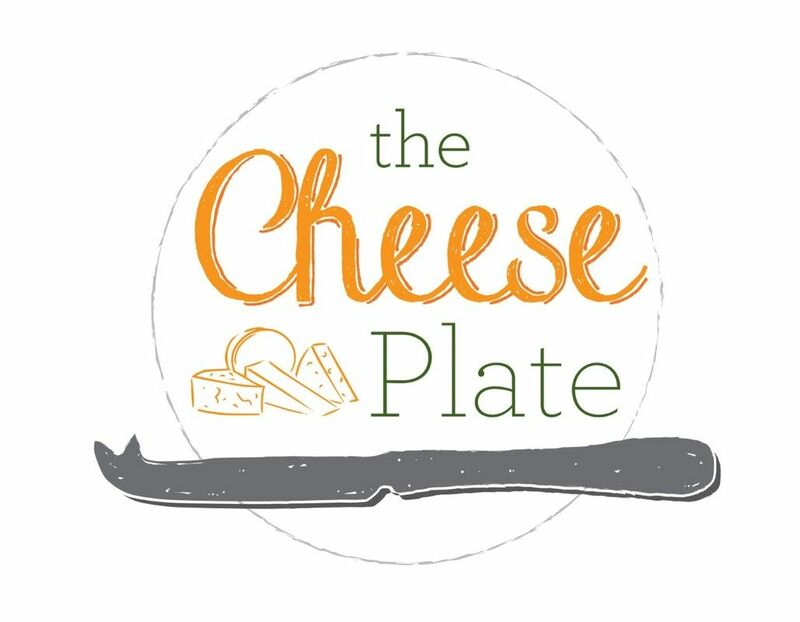 Whether you are doing a bit of shopping or looking to get some high quality food items f​or a special ride into the mountains...the Cheese Plate is for you. Owners Jeff and Theresa Logan are long time New Paltz residents. The Cabin Challenge is grateful for their support and proud to have them be part of our our team . ​A simple high school screen printing class at Newburgh Free Academy and Chris Fahrbach, future Mixture Founder was hooked. Officially in business, Mixture Inc. was born at SUNY New Paltz in 2003 as Chris churned prints out of his 3rd floor apartment. Things got out of hand fast and Mixture went from a small shop to three large stores in a hurry. There is no job to big or to small. Chris and his team will meet all of your sewing, embroidering, printing, signage, vehicle graphics, clothing alterations, glass etching, and heat pressing needs. Chris is a true Cabin character in every sense of the word and Mixture will always be part of our team! ​SGB is devoted to professional planning and teaching life to rethinking and reconnecting communities based on the synergy between the built environment and transportation. SGB takes on a wide range of projects roles — from facilitating public meetings and roundtables to crafting public surveys and providing expertise on development proposals and complete streets plans. Other services would include bicycle/pedestrian action plans corridor studies, downtown revitalization plans, sustainability/green infrastructure plans. Susan is also a key player in the state Bicycle & Pedestrian Advisory Council, and Bicycle Safety Enforcement. We are very thankful for your sponsorship! Hudson Valley businesses rely on Mid-Hudson VIP for their local knowledge, proven professionalism and caring, conscientious people. They are independant business people living and working in YOUR community. Paul and Luke Strothenke are the Father/Son team providing expert insurance brokerage and guidance and are the kind of people you can depend on. We depend on them for being awesome and they always deliver! The Cabin Challenge is super psyched to have you as a sponsor!